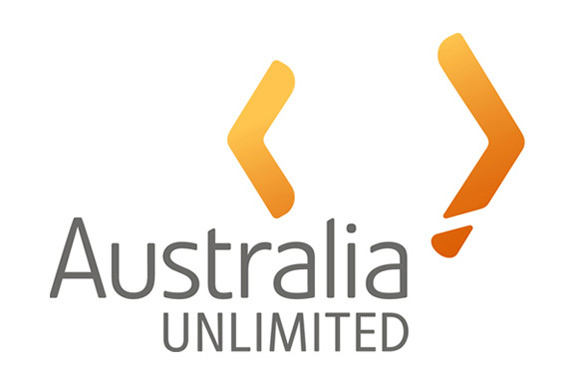 Austrade Logo and branding “Australia Unlimited” really captures the folly of South Australia adopting an AUSTRADE strategy for international promotion. The logo is about all of Australia not SA. South Australia runs the risk of being left behind if an Austrade strategy is activated in isolation. The Hartley Review of the South Australian Government international office strategy has made recommendations that the State Government outsource the role of investment attraction in international markets to AUSTRADE. Recently however AUSTRADE has released a review of their own operations and come to some important conclusions on their future strategy. This new AUSTRADE strategy discusses the need to promote Investment in a Generic manner, How is this going to be in the best interests of SA? and if investors are identified, how will the SA government be placed to facilitate the next phase, if there are no representation on the ground in these home markets? The AUSTRADE focus is on federal objectives, and most companies that are requiring the assistance form AUSTRADE are from the Eastern Seaboard, how will the competing interests from SA be managed if this proposal is activated? The objectives available in the 2011 AUSTRADE review suggest that the new leaner AUSTRADE model that is focused upon Asia and emerging economies. The use of AUSTRADE to promote SA companies and industries in key markets can be compromised in certain industry sectors, due to perceived conflicts of interest. One core example would be in the defence industry, AUSTRADE are compromised in their support of defence contractors due to their perceived geopolitical conflict of interest. The State Government would be better placed to facilitate introductions and assist local companies as they are not the procurers of defence materials themselves. This is just one example where an AUSTRADE representative strategy would be seriously compromised. Investment activity will be focused in markets where there are sources of investible funds, predominantly established markets, but increasingly, growth and emerging economies. 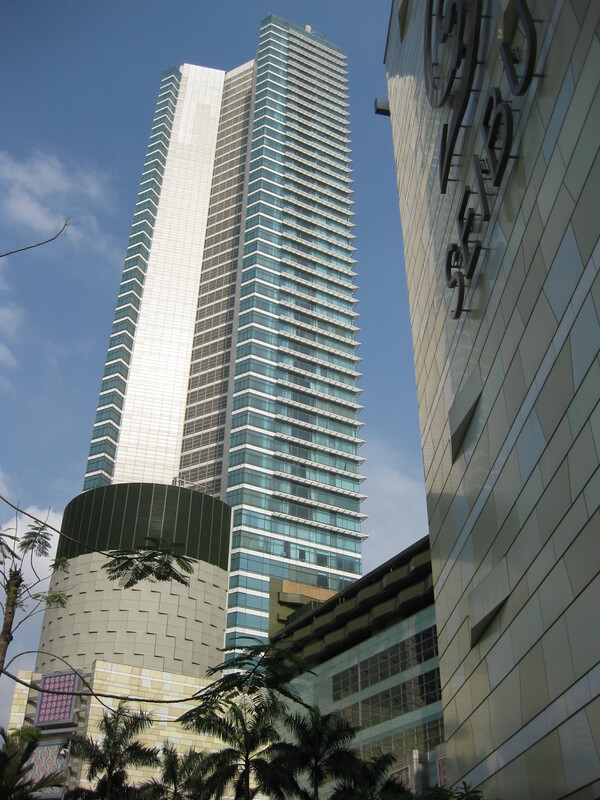 However, a sharper focus for investment activity is also required. Generic promotion of Australia’s attractiveness as a destination for foreign direct investment in target markets will remain a core element of the investment program. Proactive investment attraction priorities will be determined through structured consultation across Government. The facilitation of investors who have made a decision to consider Australia, requires close cooperation across levels of government and Austrade’s role will be concentrated in the delivery of targeted information and navigation through the Australian policy and regulatory landscape. A key goal for Austrade will be the delivery of strong investment leads to states, territories and other providers for facilitation activity, at the earliest opportunity. Qingdao is a city of immense potential to South Australia and we are currently not leveraging our strong connections in this city to achieve the best outcomes for South Australian companies. The recommendations to close the current offices in each of the emerging markets is poorly conceived, the arguments put forward in the review that SA needs to withdraw from these markets will affect our image in these markets in a negative manner. SA already invests less than the other states in Australia on their international strategy, and this could well be the reason that we have not achieved the outcome that the State Government would seek. I find it strange that a proposal to close everything other than the Jinan Office should be made, based on the available evidence. 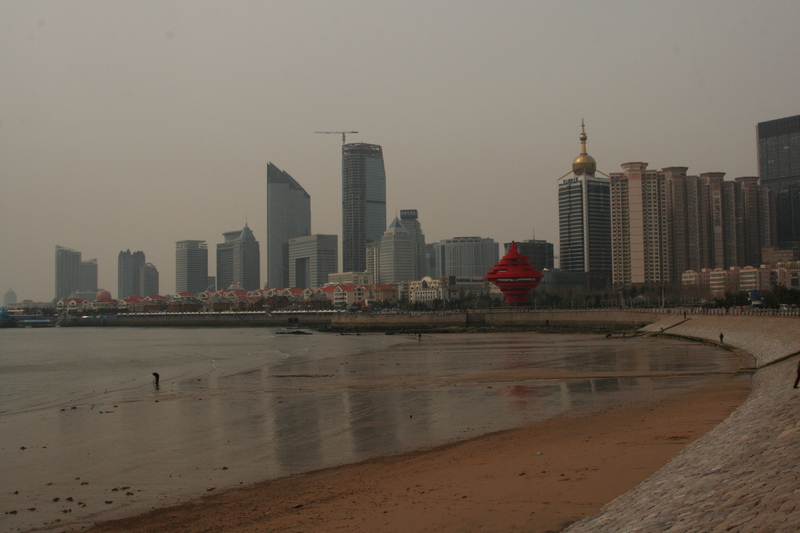 If anything the office in Jinan should be moved to Qingdao in Shandong, China’s third largest port city, and which has a longstanding trade relationship with SA through agricultural exports. The proposal to move away from trade and inwards towards investment is a short-sighted and backward move, that is more in keeping with the strategies of emerging and developing economies, not mature economies such as South Australia. Pursuing this strategy in a global market, where the investors have choice, not only amongst Australia, but more broadly across Asia, Africa, the Americas and Europe, suggests that SA will be lost to the world. What benchmarking has the SA government done for our Investment potential against similar key investor markets? The Hartley Review ignores the South Australian geographic isolation from the western world, and with the macro economic factors currently leaving Australia as a poor investment location for industry and manufacturing, it is unlikely that substantial inward investment would come into the state for anything other than mining. In recent weeks the folly of the expected Mining investment boom is becoming evident, and there may not be the appetite to invest in SA, given the current macroeconomic issues and policy positions in Australia, and South Australia. Indonesia provides a large opportunity for South Australia in trade and investment, yet the South Australian government has failed to grasp the opportunities presented. The Investment strategy proposed will consign large components of the South Australian economy to waste, including our leading export sectors of agriculture, and education. Given the current state of the manufacturing industry in SA, how will this review address the needs of the manufacturing sector transition to advanced manufacturing? The Hartley Review does not provide any tangible way of addressing this issue, and how better use may have been made of the international offices to help our manufacturers rationalise their operations more effectively. An example SA can aspire to is Germany, which has moved its bulk manufacturing industry to an advanced manufacturing sector, through taking advantage of their international networks in Eastern Europe, and Asia. There is nowhere in this report which raises this as a value adding proposition to our current overseas offices. An Investment Strategy which seeks to pitch SA directly against our emerging economy neighbours such as Indonesia, PNG and Burma in regards to mining investment is short-sighted, and compromised in my opinion, particularly if there is no complimentary engagement to assist our neighbours achieve economic goals, through economic partnerships and bi-lateral investment. The economic principle of comparative advantage has been ignored in this recommendation. The recommendation that the service sector be employed in those circumstances where the “representative” title was not critical for obtaining access to investment targets ignores the cultural factors that are common to most other countries in Asia, that being the respect for status and hierarchy. In Asia particularly the title is critical, this review is culturally ignorant of these factors, and could position South Australia at the back of the queue for a generation, should a short term and reactive cost cutting measure be enacted. Overall, the Hartley review is a dangerous document, which would fundamentally damage the South Australian Brand overseas in our key emerging markets. At a time when there is a debate about the recognition and identification of Brand SA, it is amazing that there is a parallel discussion about the removal of our international trade offices. Once a company/or government withdraws from a market, there is tangible loss of brand equity, political and social capital, and network connectedness. Such a change in direction would seriously damage South Australia’s long term trade and investment engagement in global markets, and consign us to a small corner at the bottom of Australia.